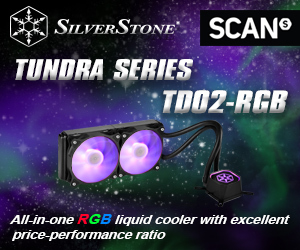 Deepcool is trying something different with its range of GamerStorm Captain All in One liquid coolers. 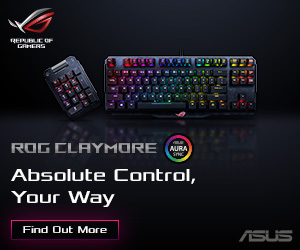 The sizes are conventional (120mm, 240mm and 360mm) however the styling is quite distinct from the usual Asetek hardware we see employed by the likes of Corsair, NZXT and Thermaltake. According to Deepcool the Captain uses ‘Steam Castle Design with Steam Punk styling’ and the pump housing has a ‘reactor style’. In practice this means the pump is rather small, pretty much cuboid in shape with a mounting lug at each corner and has an external pipe that shows off the red coolant. That is a feature we haven’t seen before, however it is more of a visual trick than a useful double check that your system is behaving. 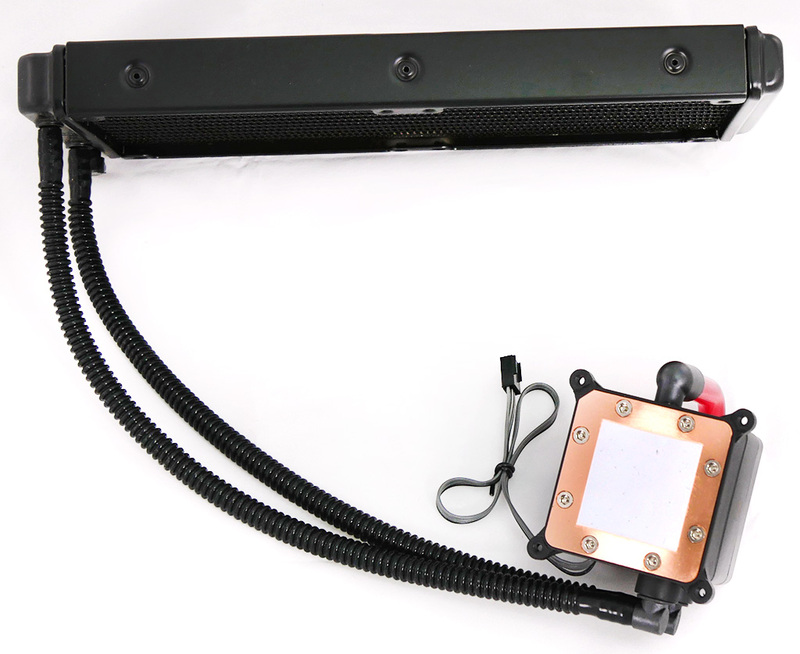 Take a look at our video and you will see that you cannot actually tell whether the coolant is flowing as there are no bubbles or particles to catch the eye. It is safe to say the pulsing red LED in the core of the ‘reactor’ looks fairly nifty. When you open the box and remove the radiator assembly along with the pump/heat sink you may experience a moment when your heart sinks. 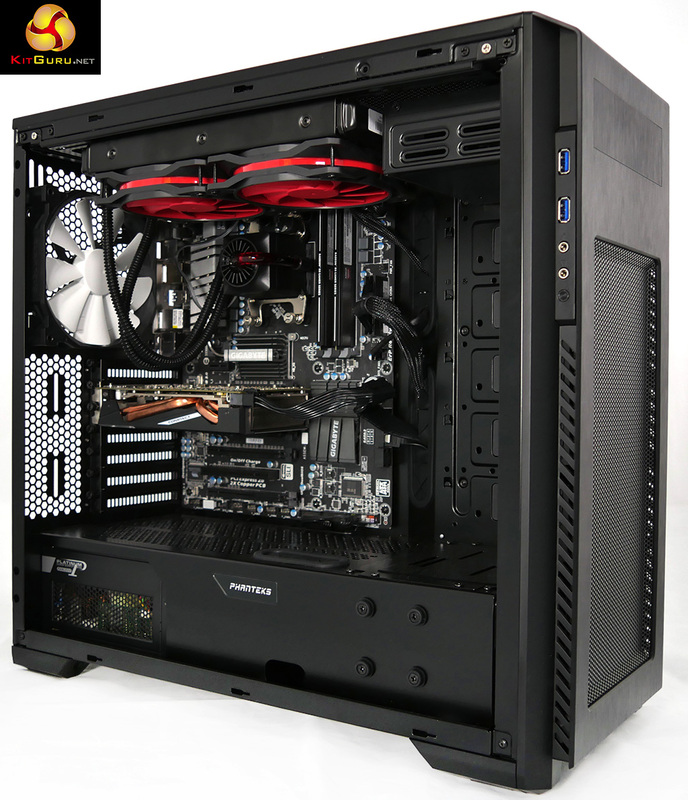 At first glance it appears that Deepcool might have forgotten to include all the necessary mounts and fixings. 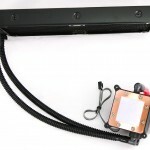 In fact Deepcool has done a fine job of simplifying the hardware and once you sort out the mounts for Intel LGA2011, AMD or Intel LGA1156/1155/1151/1150 you should find it is quick and easy to install the cooling system. There are various neat touches such as the back plate that is installed one way round for Intel and the other for AMD. Or the four threaded posts that engage in the back plate to prevent them rotation when you tighten the thumb nuts. Or the way those posts are clipped to the back plate to make certain they do not fall out as you hold the hardware in place. 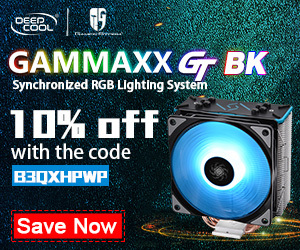 Provided you have access to the rear of your motherboard you should have absolutely no trouble installing the hardware in your case and you will have no need to call on an assistant to provide an extra helping hand. 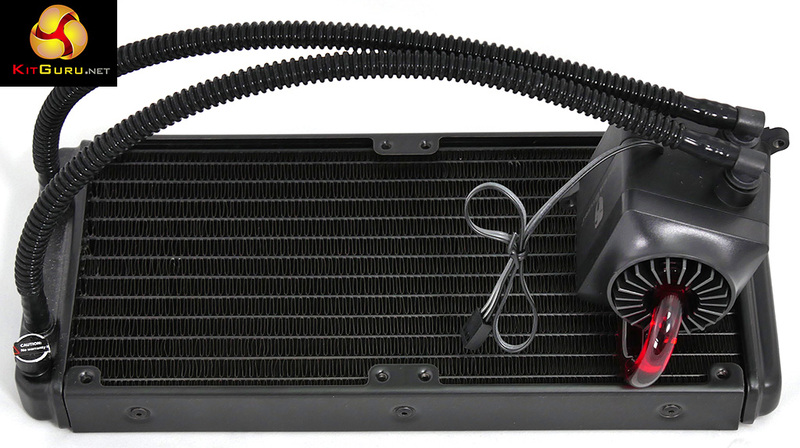 Installing the radiator in a case is straightforward – the hoses have plenty of flex and are easy to position. 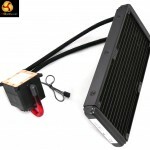 The two 120mm fans have a flexible rubberised frame that kills vibration and helps installation as you don’t need washers under the heads of the mounting screws. Connecting up the cables is easy enough however the end result is slightly messy as you have to plug the pump connector to the CPU header on your motherboard and find a second header to power the four-way PWM hub and then connect the two fans to the hub. You can judge from our video and photos whether the results are tidy enough to meet with your approval. 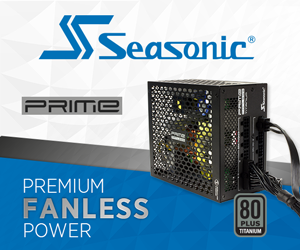 We used a Phanteks Enthoo Pro-M case and Seasonic 520W Platinum Fanless PSU as the basis of a test system. First we installed an Asus X79 Sabertooth motherboard with Intel Core i7-4820K CPU and G.Skill DDR3 and ran our tests and then we swapped to a Gigabyte 990FXA-UD3 motherboard with AMD FX-9590 CPU with AMD Radeon branded DDR3. This dual track approach gave us more reliable and repeatable results than the usual method of running a stock CPU and then overclocking to generate more heat. The Core i7-4820K is rated at 130W TDP and the FX-9590 has an enormous TDP of 220W so it is fair to say that any cooler than can cope with the Intel CPU will work admirably day-to-day while the AMD FX is a worst case scenario for any desktop CPU. 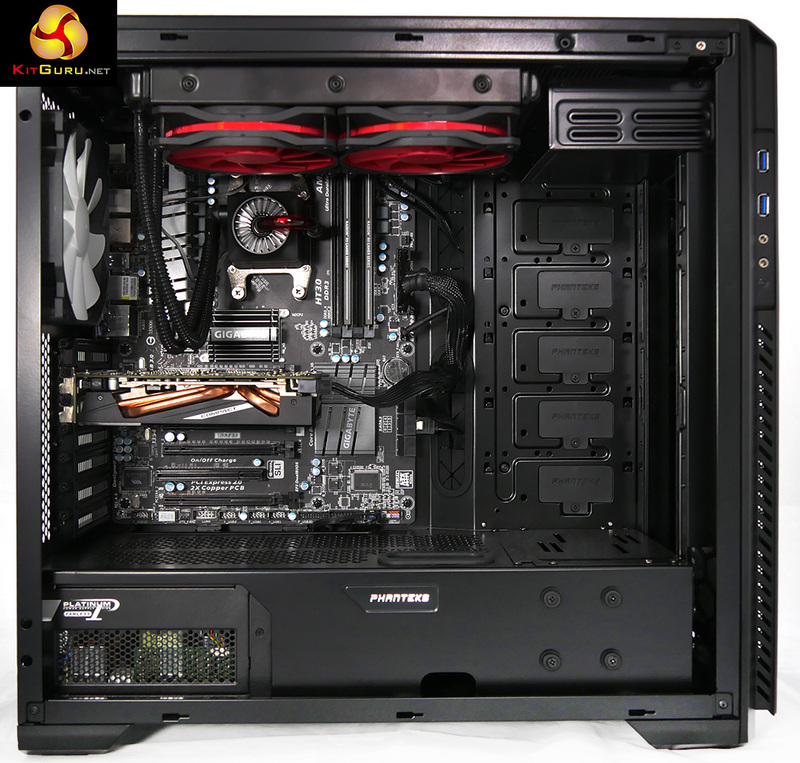 We compared the Deepcool GamerStorm Captain 240 with a be quiet! 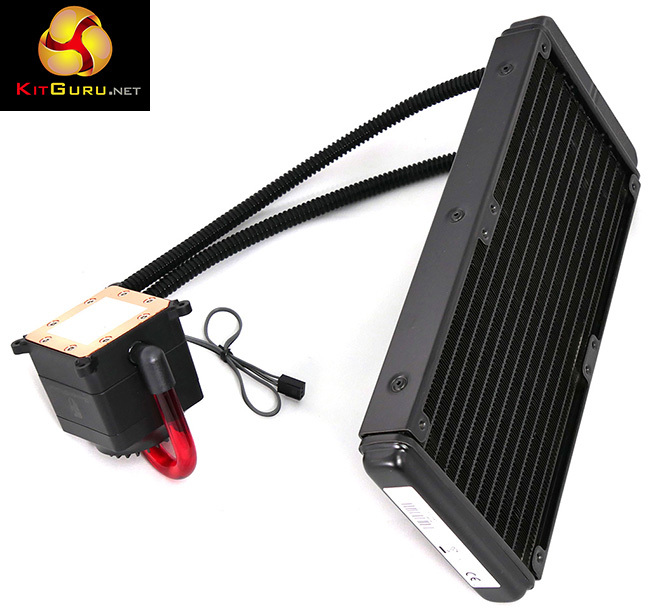 Dark Rock TF air cooler with dual 135mm fans and an NZXT Kraken X61 280mm liquid cooler. All three coolers worked superbly well with the Intel Core i7-4820K. Under full CPU load the NZXT Kraken X61 kept the temperature down to 40 degrees, the Deepcool Captain managed 42 degrees and the be quiet! Dark Rock TF was slightly higher at 52 degrees. All three coolers were effectively silent. 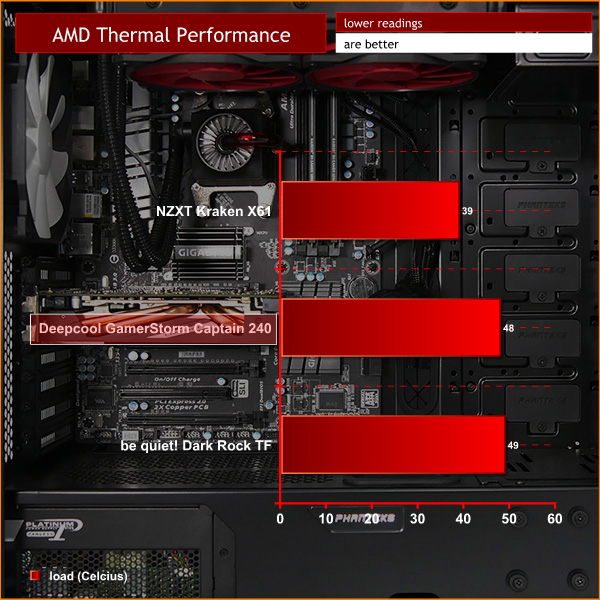 As you would expect the FX-9590 presented a harder test and we saw a wider spread of temperatures. 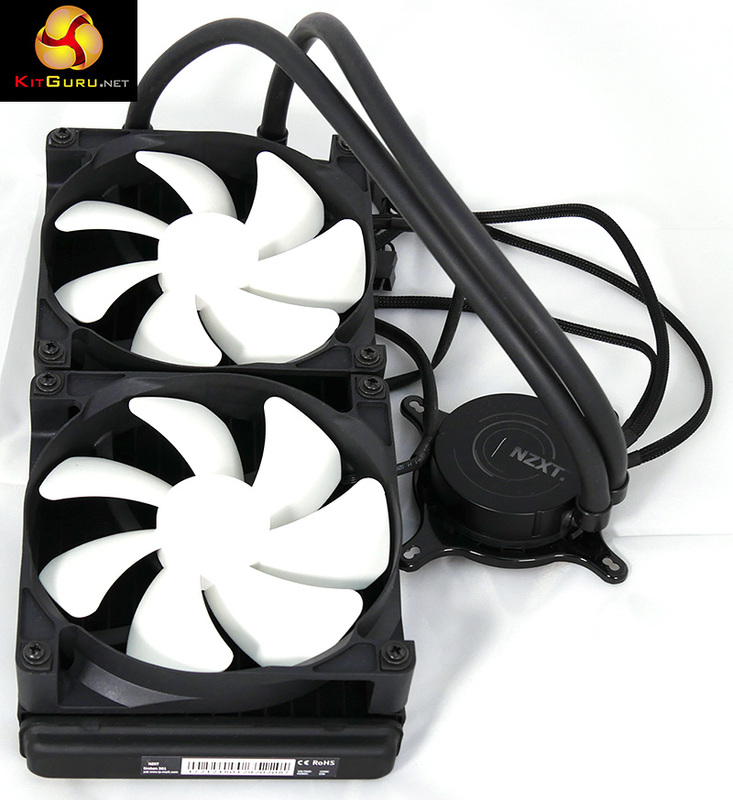 Under full CPU load the NZXT Kraken X61 kept the temperature down to 41 degrees in Silent mode, however the temperature dropped to 36 degrees in Performance mode with the fans running at higher speed. 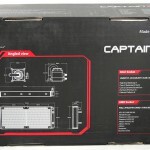 The Deepcool Captain managed 48 degrees in either Normal or Silent mode and the be quiet! Dark Rock TF was slightly higher at 49 degrees. The be quiet! 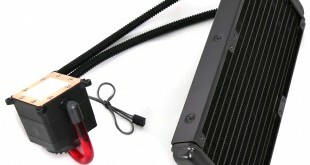 Dark Rock TF performs impressively well for an air cooler and the fact the 240mm Deepcool Captain fell behind the NZXT Kraken didn’t come as much of a surprise. Nonetheless all three coolers did a fine job and as they all kept the FX-9590 below 50 degrees they can all be deemed a success. In effect there is little difference in the power draw of the three coolers, although the NZXT was the pick of the bunch by a narrow margin. In terms of noise the NZXT had the potential to be the noisiest cooler if you cranked the settings up high and in return it delivered the max in terms of cooling. In practice all three coolers could be used with the fan speeds slowed down to a level where they were effectively silent which is pretty amazing on a 220W TDP. 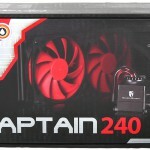 The Deepcool GamerStorm Captain 240 did a fine job and delivers similar performance to the be quiet! 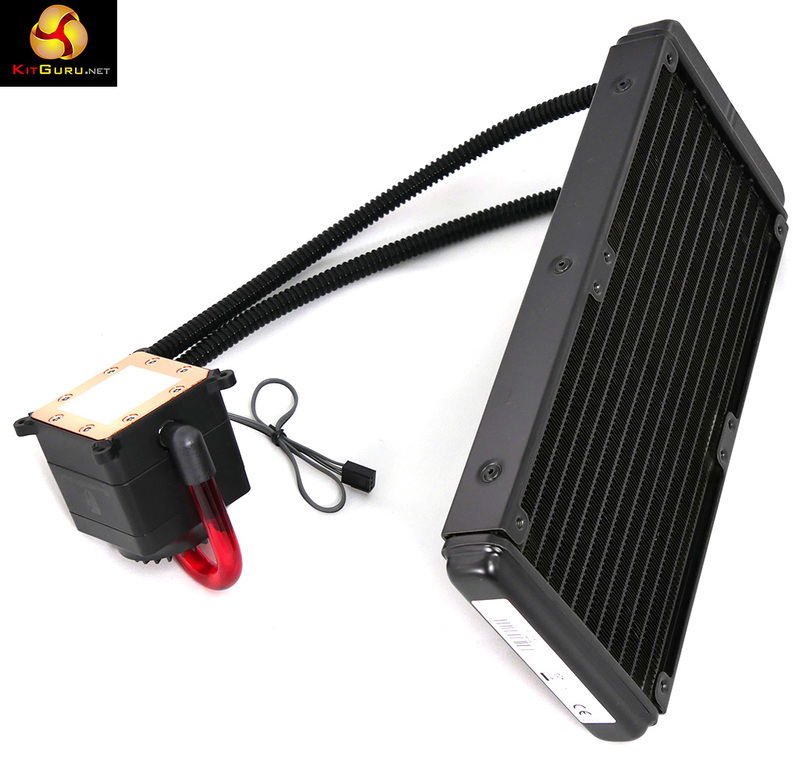 Dark Rock TF air cooler but struggles against the larger Kraken X61 liquid cooler. 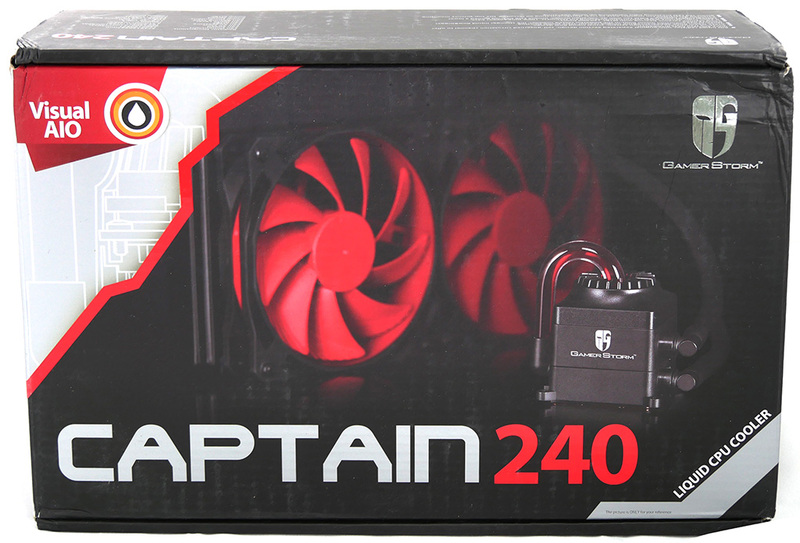 We like the appearance of the Captain although it is a bit of a shame the external cooling loop doesn’t provide a visual cue the coolant is flowing correctly and as a result is little more than a cute piece of styling. 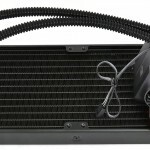 It is clear the cooling technology is mainstream, rather than cutting edge. 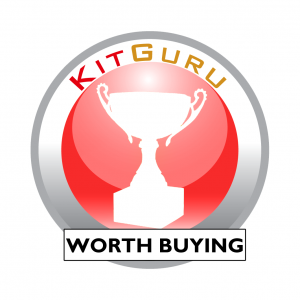 In its defence the Captain kept both of our test CPUs under control so it clearly works well however the price is relatively high at £90. If it cost £80 or £70 it would look more appealing. 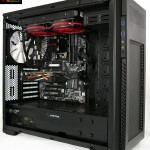 What we really want to see is a USB connection and some monitoring/control software which would lift the Captain towards the level of NZXT Kraken and Corsair i series such as the £100 Corsair H100i GTX. 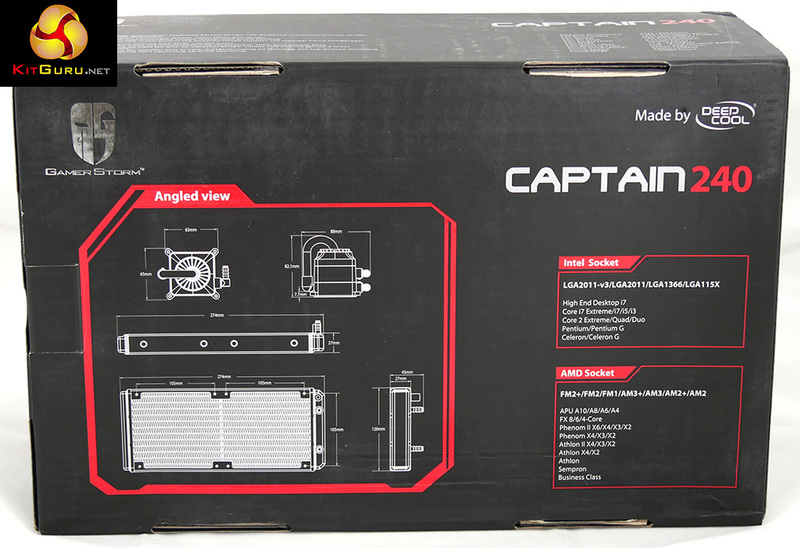 Deepcool Captain has plenty of merit in terms of the mounting hardware and the styling but the fundamentals leave a certain amount to be desired. Buy from Amazon for £89.99 inc vat HERE. Rubberised fan bodies reduce vibration and noise. Mounting kit is well designed. Long life zirconium ceramic pump bearings. LED lighting illuminates the external loop. PWM fan hub is included. 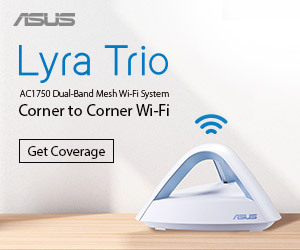 No USB connection or control software. Fan speed is set in the BIOS. You cannot see coolant moving through the clear tubing. Two convoluted hoses are small diameter. Price is a touch too high. 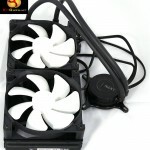 KitGuru says: Deepcool Captain uses funky Steam Punk styling but would benefit from a modern USB connection and control software.